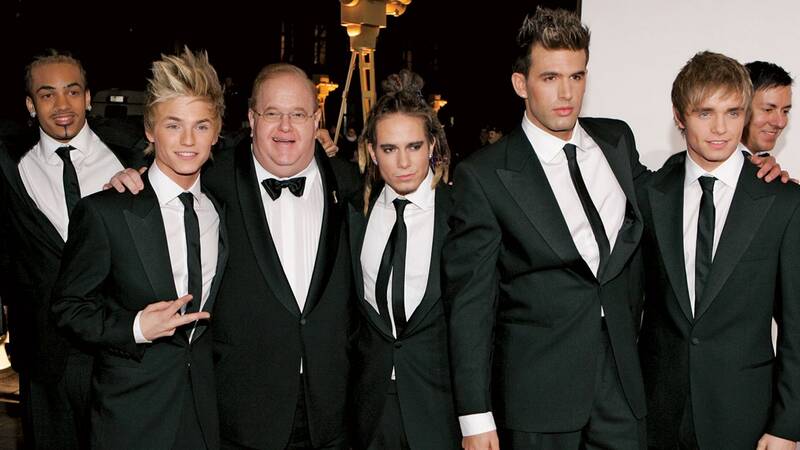 Until he fled the country in January, accused of embezzling more than $300 million, Lou Pearlman was famous as the impresario behind the Backstreet Boys and ‘NSync. Turns out his investors weren’t the only victims, colleagues reveal: Pearlman’s passion for boy bands was also a passion for boys. Why are the boys bleaching their hair?